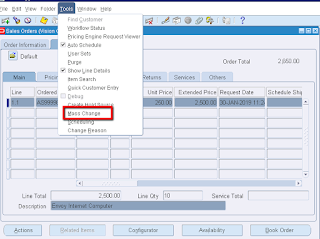 How to update the pricing date on the sales order lines? 1. 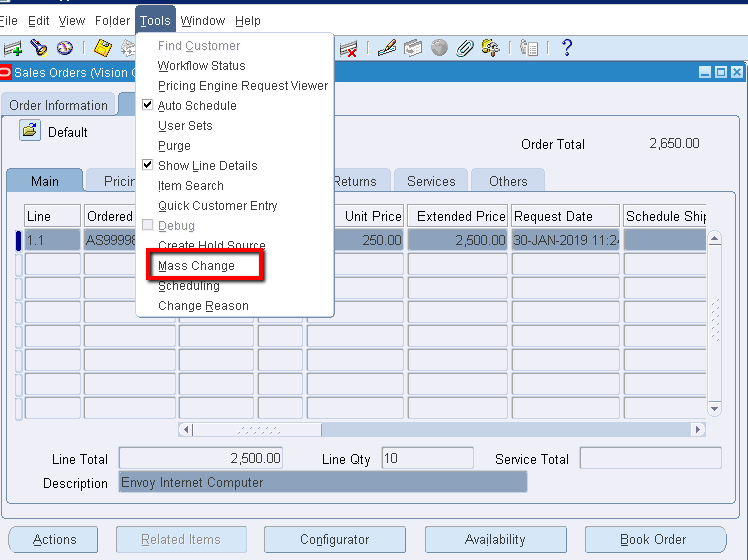 When the order is booked, update the header with the current date in the field pricing date. 6. Enter the pricing date, same as the order header value entered. Verify the pricing date (under the pricing tab) is updated to this new date. so there should be no need to manually reprice the line.